No pictures found for plate number JFX5281 in New York, United States. click here to add a picture. No videos found for plate number JFX5281 in New York, United States. click here to add a video. No owners found for plate number JFX5281 in New York, United States. click here to add an owner. 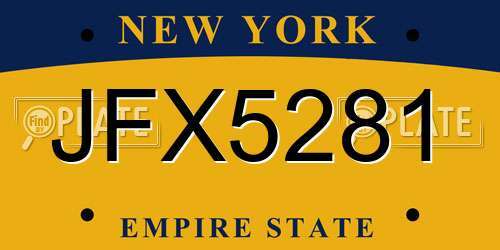 No related websites found for plate number JFX5281 in New York, United States. click here to add a related website. 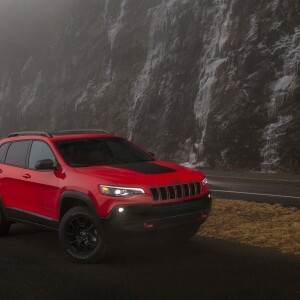 Chrysler (FCA US LLC) is recalling certain 2019 Jeep Cherokee vehicles equipped with 2.0L engines. The engines in these vehicles may be missing valve stem keepers, which can allow the valve to drop into the engine cylinder causing engine damage. These engines may also have a reversed camshaft cap that can damage the camshaft bearing causing camshaft failure. Cylinder damage or camshaft failure can cause the engine to stall, increasing the risk of a crash. Chrysler will notify owners, and dealers will inspect and repair or replace the affected engine components, as necessary, free of charge. The recall is expected to begin July 14, 2018. Owners may contact Chrysler customer service at 1-800-853-1403. Chrysler's number for this recall is U52.